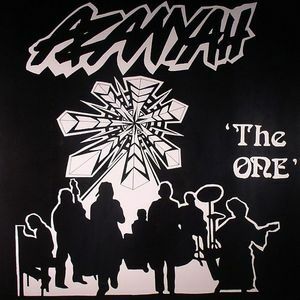 AZANYAH The One vinyl at Juno Records. 2. "Let God Come First"
3. "In The Beauty Of Holiness"
3. 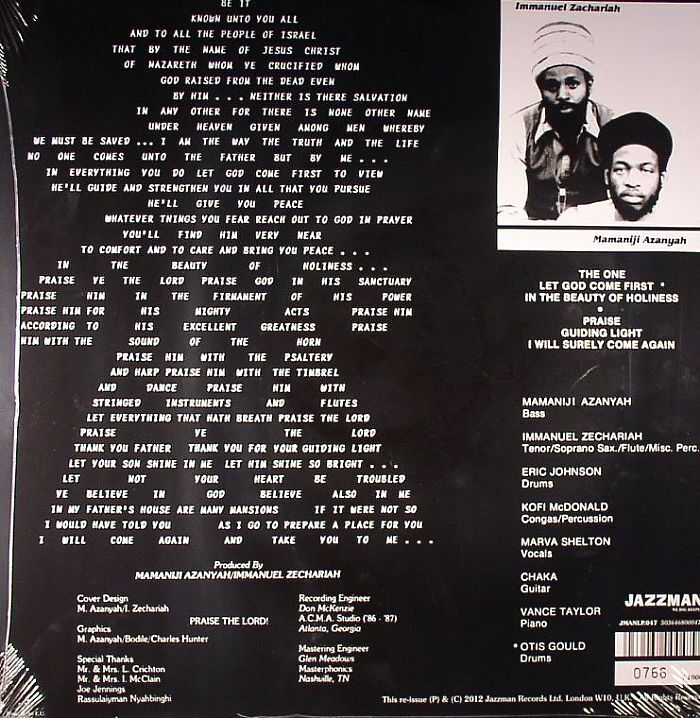 "I Will Surely Come Again"
On its original release in the 1980s, Azanyah's The One was only ever issued as a private press - meaning copies now change hands for upwards of $1000. Listening back to this remastered reissue, it's easy to see why it's held in such high regard. 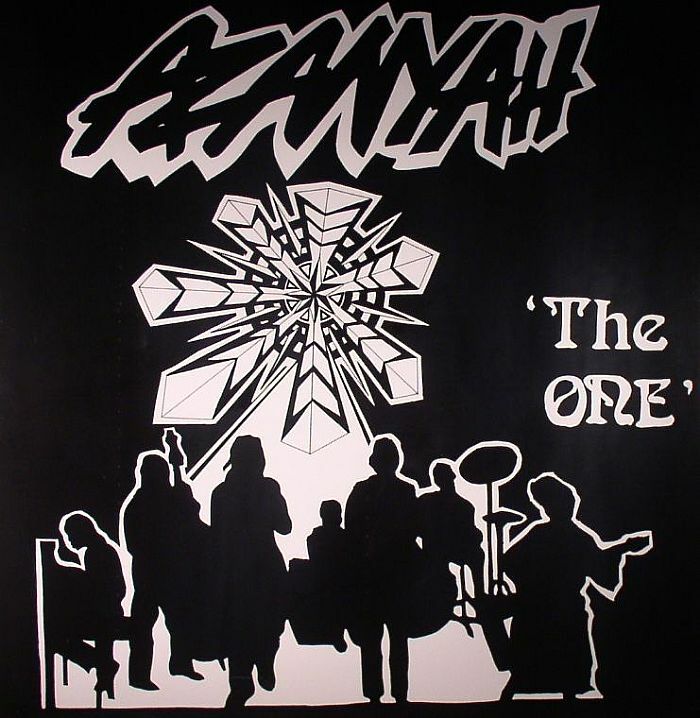 Offering a decidedly spiritual take on jazz infused with elements of folk and African music, The One offers a British take on the work of John Coltrane and Pharaoh Sanders with an uplifting twist. There's plenty to make you smile, from the anthemic uplift of "Guiding Light" and snaking clarinet of "Praise", to the freestyle space-jazz of "I Will Surely Come Again".